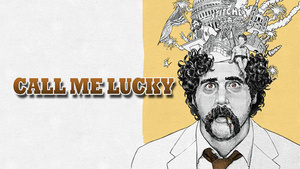 The new title on my Movies You Might Not Know list is “Call Me Lucky,” a documentary about Barry Crimmins, one of the seminal figures in the standup comedy world, and a fascinating guy beyond that. Crimmins founded two of Boston’s most influential clubs, the Ding Ho and Stitches, where he performed and featured up-and-coming comedians like Paula Poundstone, Lenny Clarke, Steven Wright, and Jimmy Tingle. Bobcat Goldthwait got his start there, too, which makes him the perfect guy to assemble this movie, which shows why Crimmins was one of the top political satirists of the 1980s and 1990s — but reveals another side of him as well. When Crimmins was a small child, he was repeatedly raped by a man in the basement of his home. The psychological damage caused by those horrific incidents never went away, but he kept them to himself for a long time, until the early days of the internet gave child pornographers a place to gather.  Crimmins began collecting evidence about the sickos who were using internet forums — especially on America Online, then the preeminent way for most people to get online — to distribute and exchange sexually graphic photos of kids, thus enabling their abusers. Crimmins shared that information with police and prosecutors (most of whom didn’t own computers or know anything about the internet), which eventually led to charges being filed against many of the culprits. He even testified at a congressional hearing, exposing AOL as a safe harbor for these crimes. Through archival footage and interviews with his comedy contemporaries, his family, and Crimmins himself, Goldthwait does a very good job of showing the many sides of a man who may never have become a break-out national comedy star, but had a major impact nonetheless.